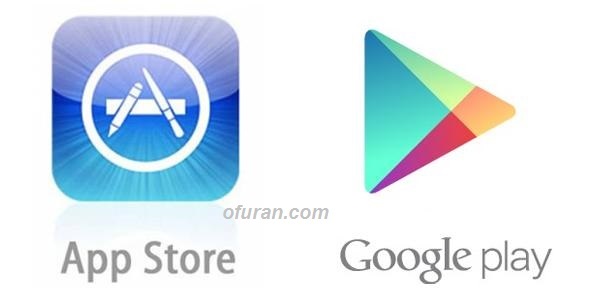 Android Apps developers of Bangladesh can now be able to sell apps in the Google Play Store. Google has said that developers of Bangladesh and South Africa can sell paid apps by merchants accounts. So long as the developers of Bangladesh did not have the opportunity to open a merchant account, they could only publish free apps at Play Store. But from now on they can open the paid apps play store. It is really a great announcement for both the Bangladeshi Apps Developers and the users. The Developers will be passionate about new and diverse app development in the Google Play Store to sell apps themselves. Besides, there will be great opportunity for users to use all the native apps.